Mossy Moor Reservoir is a small reservoir on the moor above Hebden Beck and to the west of the much larger Grimwith Reservoir. I’m not entirely sure what the original purpose of the reservoir was. 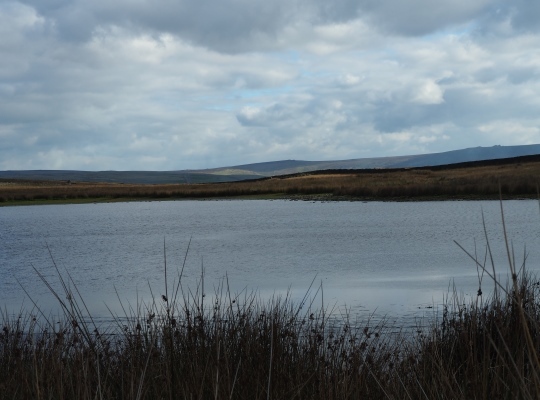 Was it, like the handful of tiny reservoirs a few miles north, linked to the mining operations on Grassington Moor? 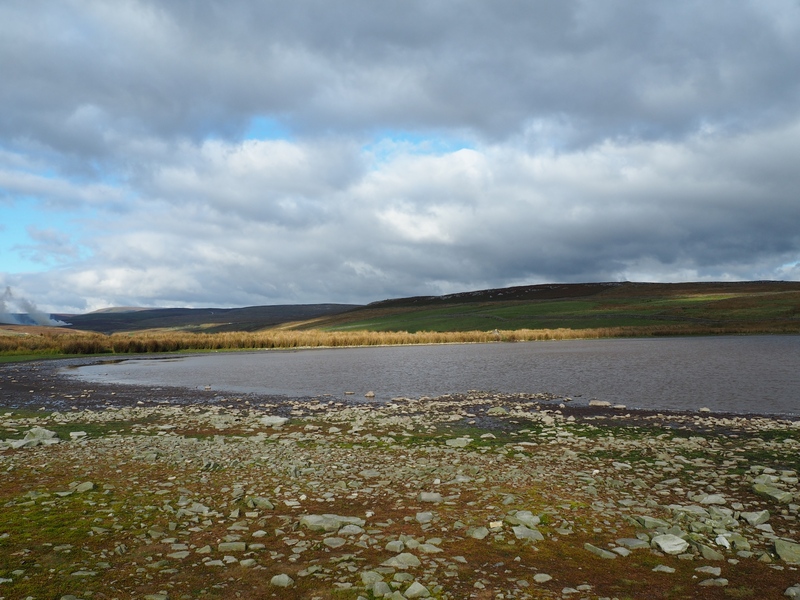 Or was it a compensation reservoir for Hebden Beck? 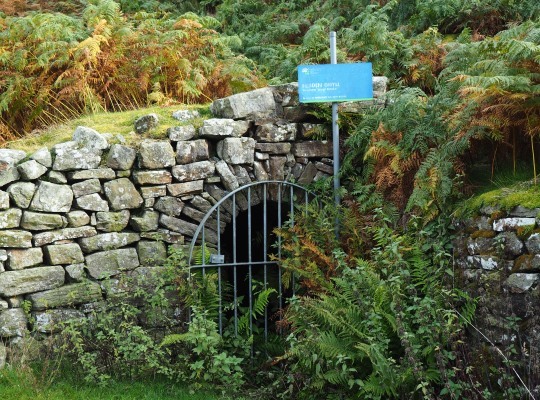 Is it linked to the gated adit called ‘Lanshaw Level Intake’ in the valley below? I don’t have the answers yet to these questions but what I can say is that it has the character of a moorland tarn. Indeed, were it not for the grassy embankment along the north-west side of the reservoir it would be easy to mistake Mossy Moor Reservoir as a tarn. Is there a connection between Mossy Moor Reservoir and the Lanshaw Level Intake in the valley below? The reservoir made the perfect place for a picnic spot on a family walk back in June 2008 when my daughter was just under a year old. 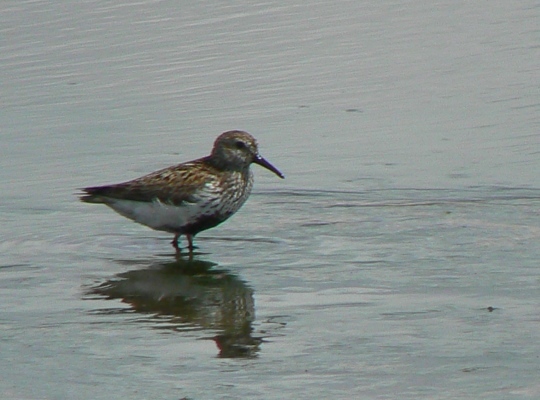 On that occasion we were also treated to the sight of a number of dunlins wading in the reservoir’s waters. It is a truly lovely spot, a real little gem.